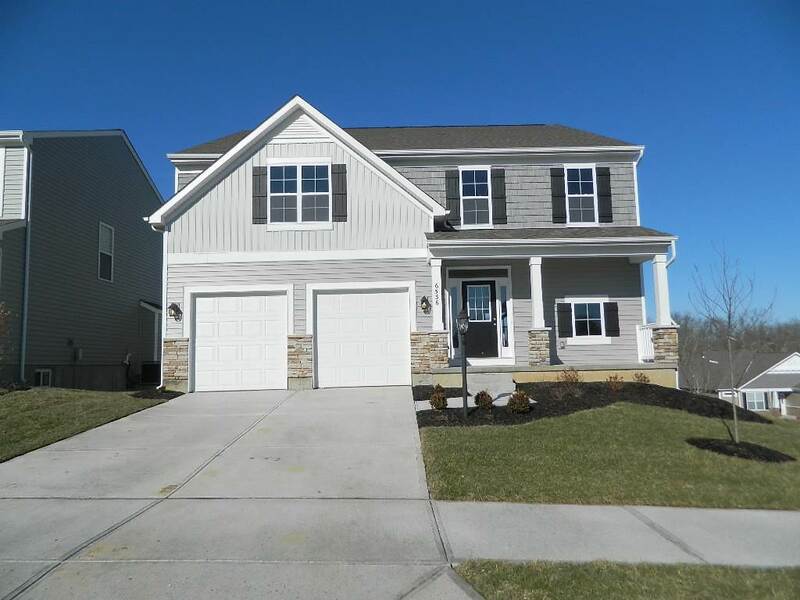 New construction by Brookstone Homes in the beautiful community of Valley Creek Farms featuring the Kennedy floor plan featuring an inviting open living space that flows into an expansive kitchen w/loads of cabinets, granite counters & walk out to a covered deck. Sliding barn door opens to built-in bench & cubbies. 4 BRS includes an amazing, spacious master suite w/luxury bath & separate W/I shower, dual WICs, tile flring, Jack/Jill bath & 2nd floor laundry. Finished lower level w/spacious entertainment area & wet bar, private guest suite, full bath & walkout to patio. Hurry it will sell fast. Directions: I-75 To West Ky 18 South Camp Ernst Rd, Go About A Mile To Left On Cannondale.